So to speak! That was a relaxing 4-day stay in humid Bulacan, which would have been more relaxing if it wasn’t so humid. Gluttony! I don’t have any pictures from the birthday weekend, but if I had, it would have been nothing but pictures of food. That’s about it. 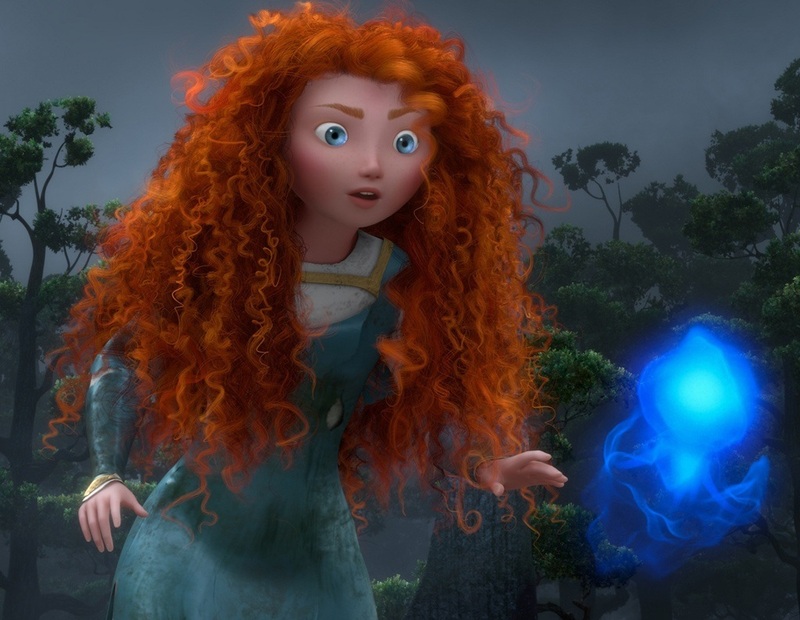 The film is important for being the first Pixar film with a female protagonist, and not just any female protagonist – Merida is a princess who is not a damsel in distress. She can be an empowering role model for little girls who have seen this film, but the film itself pales in comparison to other Pixar tales. I just think they could have done more with the characters. The Fourth Kind – The film opens with Milla Jovovich walking toward the camera and saying, “My name is Milla Jovovich, and I will be playing blah blah blah.” The film, which deals with alien abduction (known as the fourth kind, in the scale of alien encounters) is disturbing enough, but the filmmakers try too hard to make us believe that what we’re seeing is actual footage. Please. Plus something from IMDB: The real Nome is 51% native Alaskan, but there are no indigenous characters in the film (at least none stated to be). Now that just makes me angry. Man On A Ledge – Has an unbelievable premise, but sure, it’s a fun watch. The Thing (1982) – It’s an alien monster story with an actual formidable monster. (Shame on Cloverfield.) The characters’ paranoia spills out of every snow-covered scene. Very well done. You and I have heard all the spoilers and have seen all the memes – “Luke, I am your father” (though in the film Darth Vader only actually says “I am your father”), Yoda, Chewie, Han Solo in carbonite, “You are my only hope” from Princess Leia, R2-D2 and C-3PO, and the Ewoks that take down an empire – but this was the first time I saw the original trilogy. I know! Took me long enough. Years ago I saw Episode IV but might have been too young to appreciate the story. I tried seeing Episode V last year I think, but got confused and got incredibly drunk (no connection to one another). I love it. The franchise deserves it’s crazy fandom. Princess Leia is badass. Episodes IV and V are really good, but I think Episode VI is a misstep. Ewoks? Really? Here’s the two films building up the rebellion (and Ep. 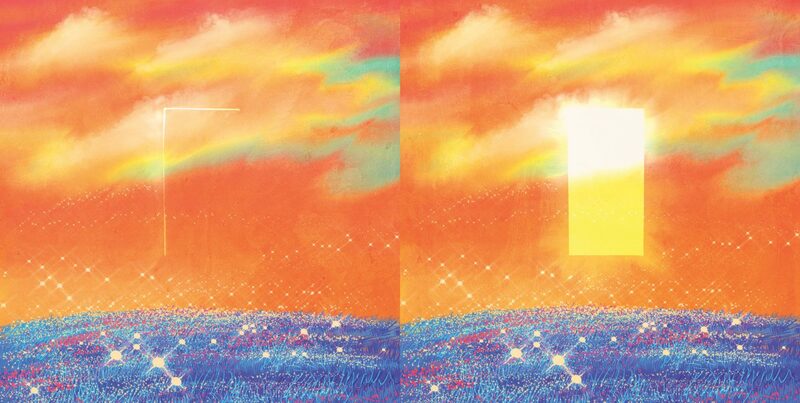 V seems to be a promise of greater things to come) and then – ewoks? Is George Lucas a furry? But my criticism comes decades too late. 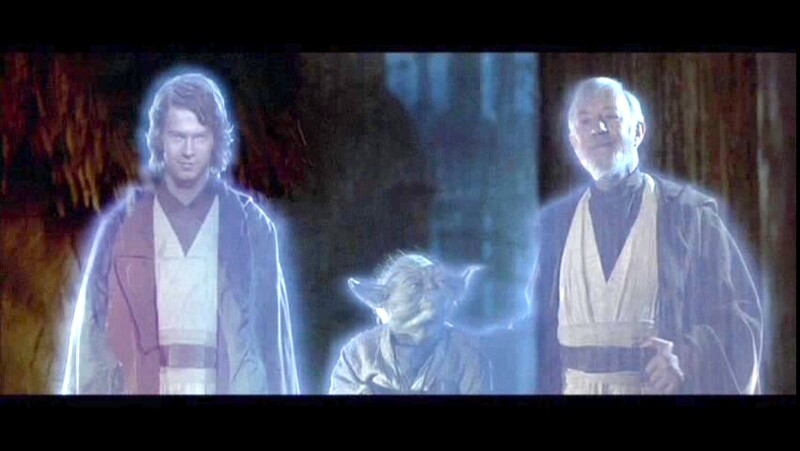 Also, I saw the remastered versions (thanks to J), so when the Jedi ghosts appeared to Luke Skywalker in the last scene, I was greeted by the visage of Hayden Christensen! I thought I was hallucinating. This entry was posted in books, movies, personal. Bookmark the permalink. I read this somewhere awhile back (I’ll link if I find it again) – the most interesting way to watch the two trilogies in a marathon is in the order of episodes IV, V, II, III, and then VI. You get to start off with the original story, then the Anakin-is-Vader reveal, then you flashback to Anakin as a Jedi Knight, and you cap it off with comparing Luke’s temptation in VI with that of Anakin in III. The prequels may be weaker compared to the original, but the fall of the Chosen One in III enhances the weaksauce that was VI. Also, by cutting off Episode I entirely, you are spared of the stupidity of Jar-Jar and a podracing 10-year old. Though that also means that you miss out on Liam-trains-everybody-gets-his-daughter-kidnapped-Neeson and Darth Maul. Maybe add it in the end as an “expanded universe” movie. Hehehe. Haha! This sounds brilliant! I should try this. Also I must say that I really enjoyed Episode I because of Padme Amidala’s clothing/hair. Fashown. Pero confusing nga yung switcheroo (as mentioned in the article you linked). Parang hindi naman siya kailangan. But hey, MORE GIRLS! MORE CLOTHES! Happy birthday! I think watching Star Wars is a great way to spend your birthday weekend :) I’m a huge fan of Alec Guinness. Just saw a marathon of his films recently, the ones by Ealing Studios (as part of my rising addiction to classic British comedy). Brilliant, brilliant. Was really amazed how Ewan McGregor managed to emulate him to the last detail as a young Obi Wan. I have to admit I am curious as to how Episode 7 in 2015 will turn out. I have to admit that I haven’t seen any other film by Alec Guinness, but I enjoyed watching him as Ben Kenobi. As for Ep 7, I read somewhere that the original trio are willing to return? 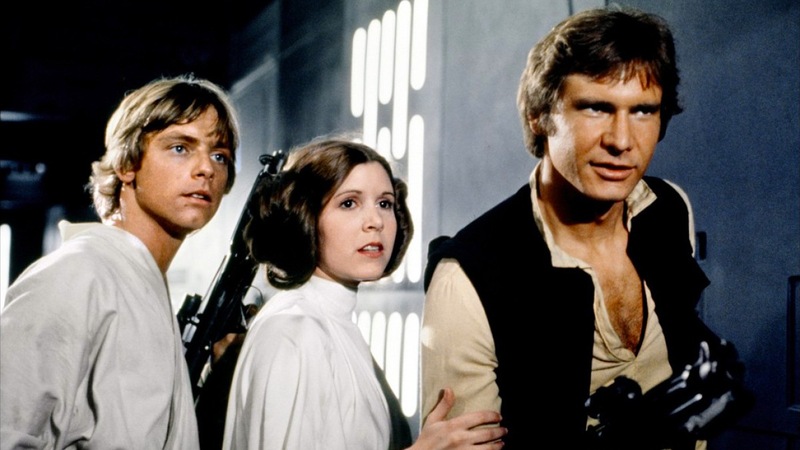 (Luke, Leia and Han). I wonder how that will turn out.